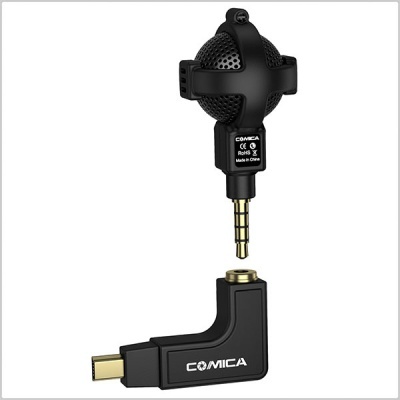 The Comica CVM-VG05 is an omni-directional stereo Mic and comes with super anti-interference function. 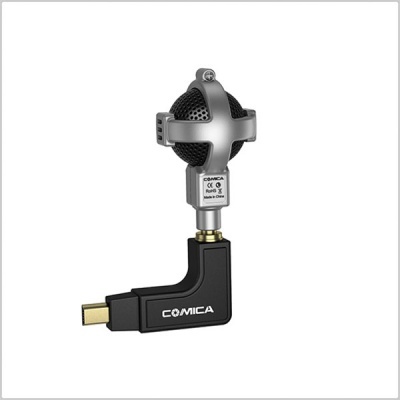 Installed with an excellent internal microphone, it can assist your camera and phone for professional video recording to make it to broadcasting level. 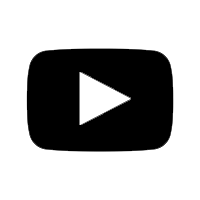 Having good audio on a Go-Pro can be quite a challenge if you don't have the right equipment. 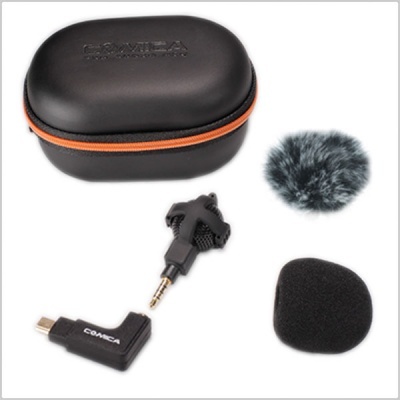 This mic with built-in shock-absorbing silica gel allows you to pick up good quality sound from any direction, without adding a bunch of bulk, significant cost, or needing a ton of audio knowledge. 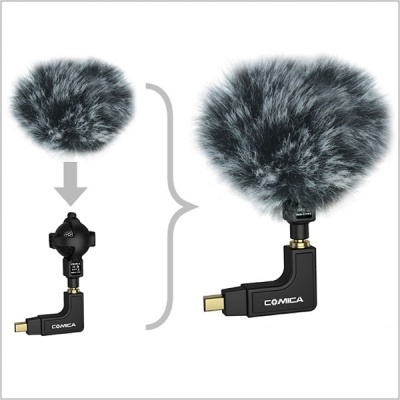 The built-in silica-gel shock absorbing mount can help to guarantee the recording stability by absorbing unwanted shaking or vibrating noise. Designed to fit with the Gopro Hero 3, 3+ and 4 cameras. 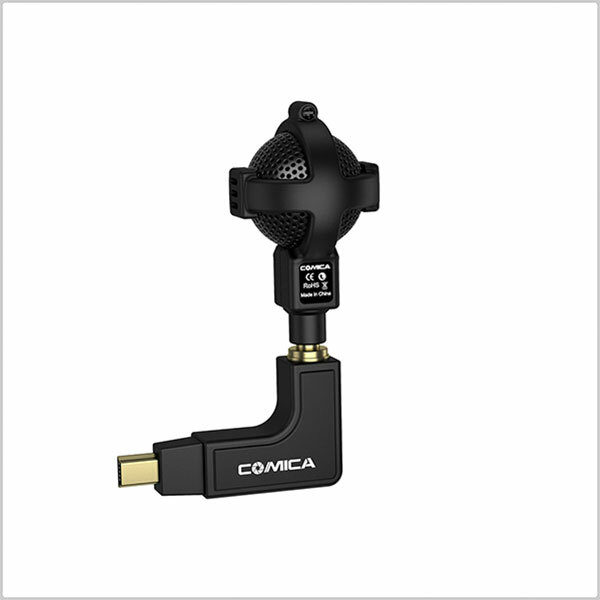 Please note if you want to use with the Gopro 5 you need to connect it with the original adapter cable.